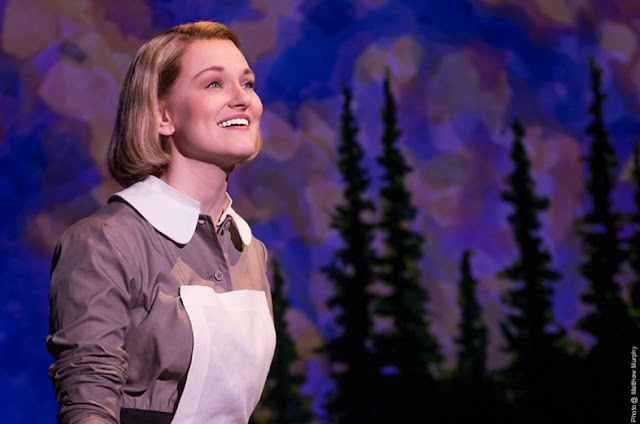 The hills are aliiiiiiive .... with the Sound of Music! 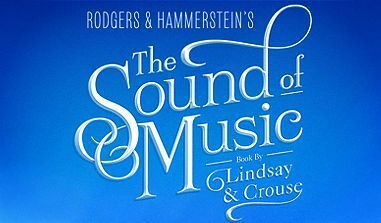 Back in early March, I wrote a post about The Sound of Music coming to Detroit this May, and now I have a chance for one of my lucky readers to win a 4-pack of tickets! The four-pack of tickets are for the Tuesday, May 10th show, at 8pm at the Fisher Theatre. 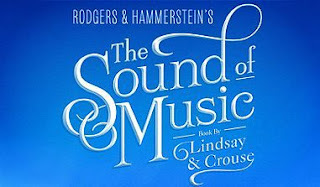 - Sunday evening performances at 7:30 p.m.
- Saturday & Sunday matinees at 2:00 p.m.
To purchase tickets, you can visit Broadway in Detroit or Ticketmaster. Enter to win a family 4-pack of tickets, for the 5/10 show! Enter via the widget below. Giveaway will end on Saturday, April 16th, at 11:59pm EST, and winner will be notified via email the next day and have 24 hours to respond, or an alternate winner will be chosen.